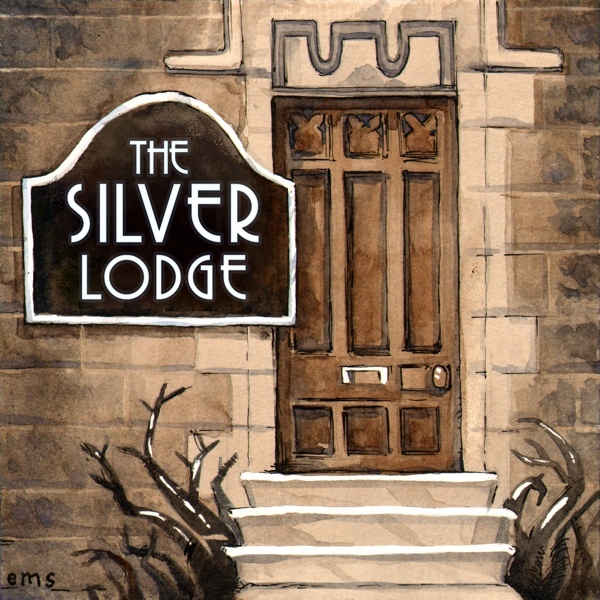 Thanks to everyone who took part and joined in with The Silver Lodge today. It was a great time! Current calculations point to a 2.5 hour show (which should be out next week for those who couldn't make it). Now to do a bit of tidying up. There's another *LIVE* edition of The Silver Lodge this Saturday (9th March) and we will have a special guest in our company, Nick Marsh, author of The Express Diaries for a Q&A session. Also launched this month as part of "March into Madness" is a new YSDC Patron newsletter, The Innsmouth Inquirer. Patrons of "Olde Yoggie" (past & present) should have a copy waiting for them in their email inbox. The Innsmouth House shelves are beginning to look a little bare as the half price sale continues. I've actually found a few aditional items and have added them to the shop (get them while you can - with 50%+ off the price you see listed)! What's it like running a small SF/F Press? Editors from local publishers share stories about their business. With Bob Neilson (Aeon Press), Peter Crowther (PS Publishing), Donna Scott (Immanion) and Ian Whates (Newcon Press). Moderated by Colin Tate (Clarion Publishing). Take one London. Add magical society hidden from most people. Mix in famous places from the city, and optionally garnish with police procedural. Why is this such a great recipe? With Paul Cornell, Roz Kaveney, Anne Lyle and Simon Morden. The prime exponent of pulp adventure and the creator of existential horror, two contemporaries who were both hugely influential. The panel including Phil Nanson, Brian Ameringen, Janine Ashbless and Sara Townsend examine their works, their influences and their effects. First up, (available now) is an interview with Adam Gauntlett ["Karloff"] about writing scenarios for Pelgrane Press (Hellfire, Flying Coffins, RMS Titanic: The Millionaire's Special, Sisters of Sorrow and others). 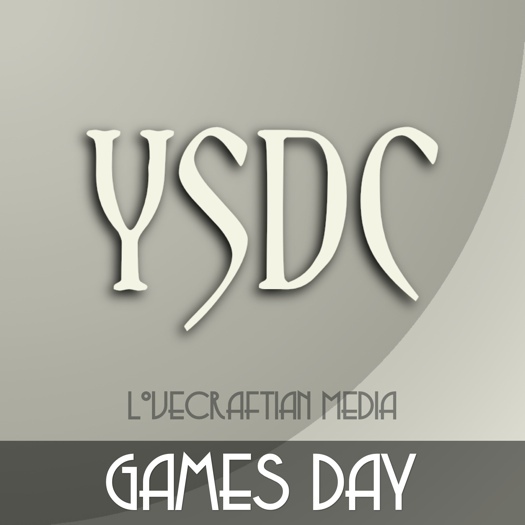 Yoggie Patrons can now pick up advance tickets for YSDC's first Games Day (to be held on Saturday, 29th June in Yorkshire). We will have a stall there, offering a variety of goodies and no doubt there'll be some Cthulhuesque board/card gaming going on at some point as well. So if you're a Yoggie Patron, pop on over for details on how to get advance tickets. Remaining tickets will go on public sale next week (29th April). 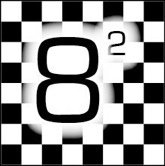 The last of the Eastercon 2013 seminar recordings is now out for Yoggie Patrons. 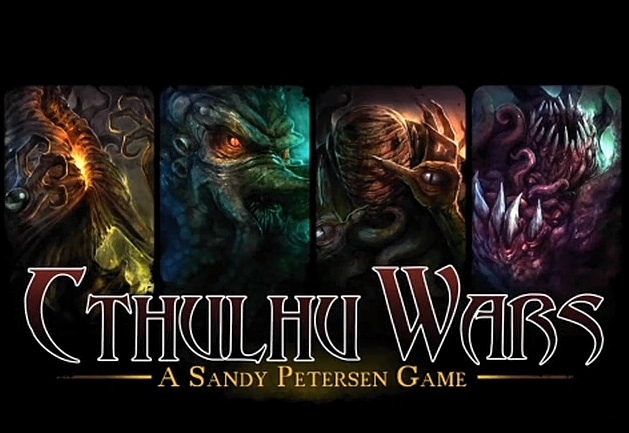 Patrons of Yog-Sothoth can listen to a post-interview chat with Sandy Petersen where Sandy talks about family support, Chaosium, Call of Cthulhu 7th edition and more. I'm in Liverpool today for Ramsey Campbell's book launch of his "Last Revelation of Gla'aki". I have the opportunity to get signed copies at Â£11.99 + shipping & handling (signed copies are normally Â£24.99 + S&H). If you're a YSDC Patron and interested in a signed copy, let me know here in the next two hours! No guarantees, but I'll try my best. Patrons now have the ability to set up a Private Message "auto-responder" (located in your account/My Settings). Might be handy if you're away but still want to give some form of reply. Patrons can now also create private blogs and private club blogs (in the latter you can specify only named individuals to read your club blog). Yoggie Patrons, feel free to pop over to The Silver Lodge as we begin to take a look at the new audio release from the H.P. Lovecraft Historical Society. Besides having an enjoyable time at World Fantasy Con 2013, I managed to make a few recordings while there. The clip features Lovecraftian scholar, S.T. Joshi discussing and reading from HPL's 1932 letter about Machen, brought to you in 1080p HD video (click on the "HD" button on the bottom right). YSDC Patrons can pick up an interview I did with Charles Stross about his Laundry series of novels and what we can expect to come down the pipe in book five (The Rhesus Chart) onwards. A clip from the forthcoming video interview with horror author, Ramsey Campbell about his Lovecraftian novella, The Last Revelation of Gla'aki. Speaking of Eternal Lies, here's a couple of introductory videos for the two threads about the game that are available in the Patrons' area. If you enjoyed the Owl & Weasel interview with Ian Livingstone, then here's a little extra for Yoggie Patrons. Ian gives a short tour of his private art gallery which features some famous pieces from the early Games Workshop days as well as D&D and Fighting Fantasy (though the screenshot below doesn't show that). I always thought it amusing that there are some Call of Cthulhu location supplements available for parts of the UK that aren't available in English (such as Fantastische Spiele's Guernsey for example). 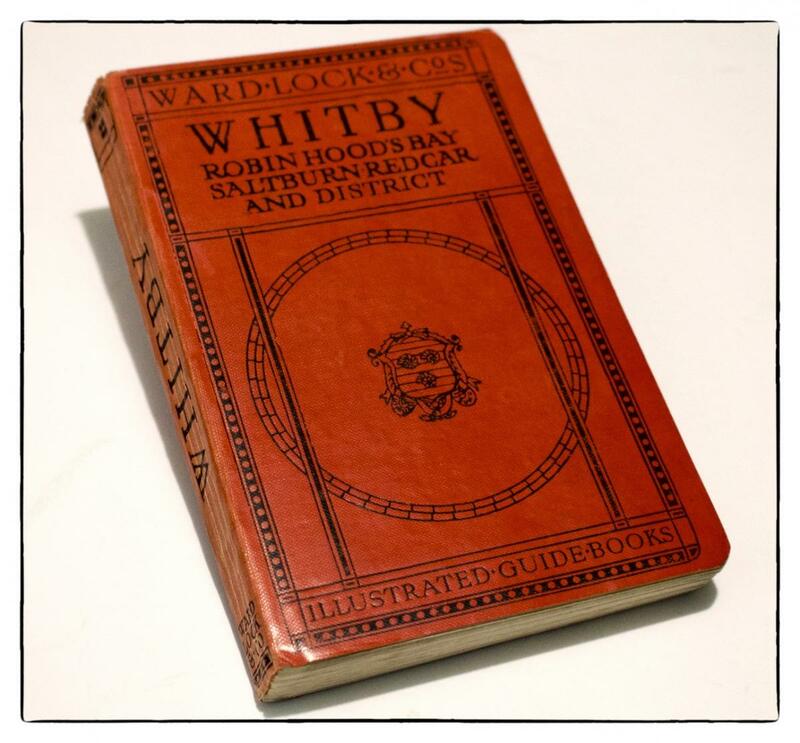 However what you can find are genuine period location guides such as the Baedeker, Cook, or Ward, Lock & Co. series. 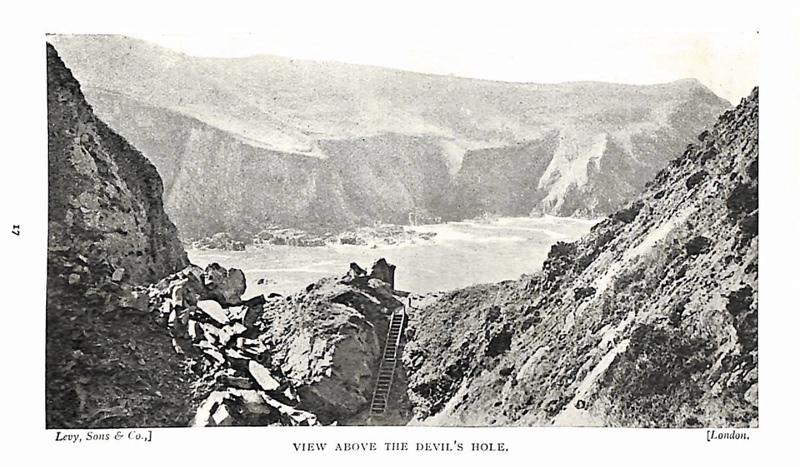 For Yoggie Patrons I've dug up a 1922 Ward, Lock & Co. "red guide" to The Channel Islands (and parts of Brittany and Normandy) - which includes Guernsey. This is a text-searchable PDF featuring over seventy illustrations, maps and period advertisements along with a plethora of Jazz Age information on one of these less travelled locales of the Lovecraftian world. 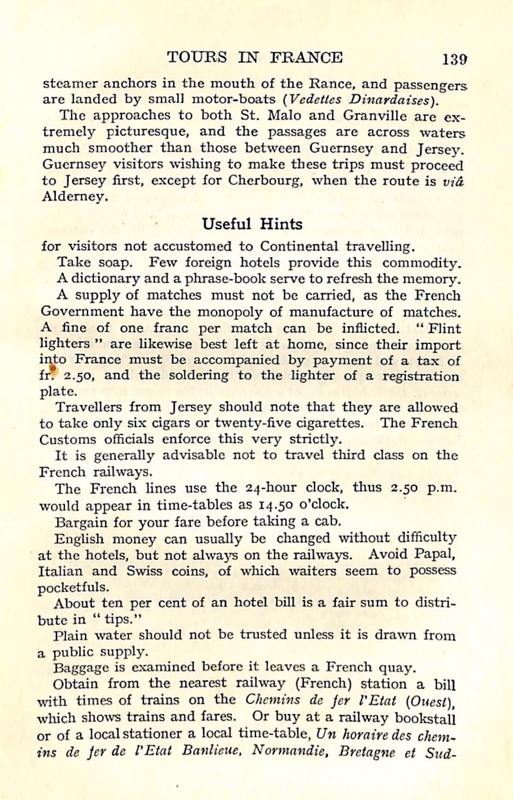 A veritable mine of information, including some "handy tips" for travellers wishing to pop over to France. for visitors not accustomed to Continental travelling. Take soap. Few foreign hotels provide this commodity. It is generally advisable not to travel third class on the French railways. Another location/travel guide for patrons. 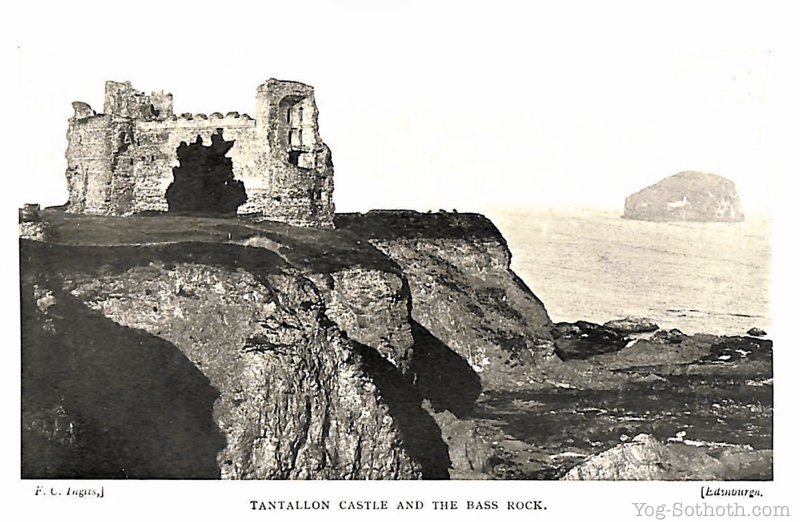 This time for Edinburgh, 1925. 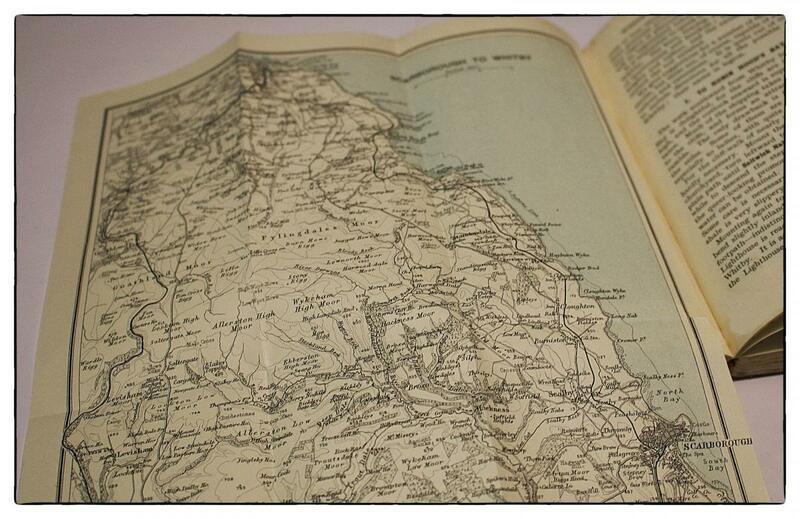 Over 360 pages of period information, more than sixty illustrations and maps and fully text-searchable. It may come in useful if you're running Cubicle 7's Shadows Over Scotland supplement. A book from the Innsmouth House shelves. 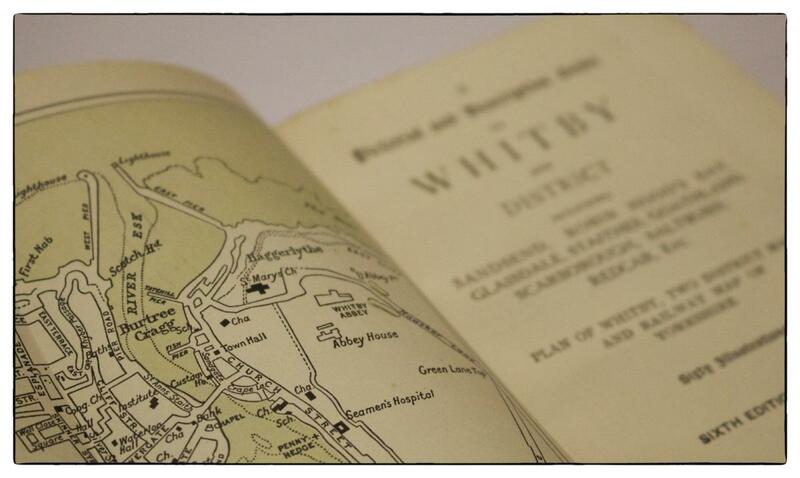 This time, Dracula country with a 1923 guide to Whitby (along with Robin Hood's Bay, Saltburn, Redcar and district). 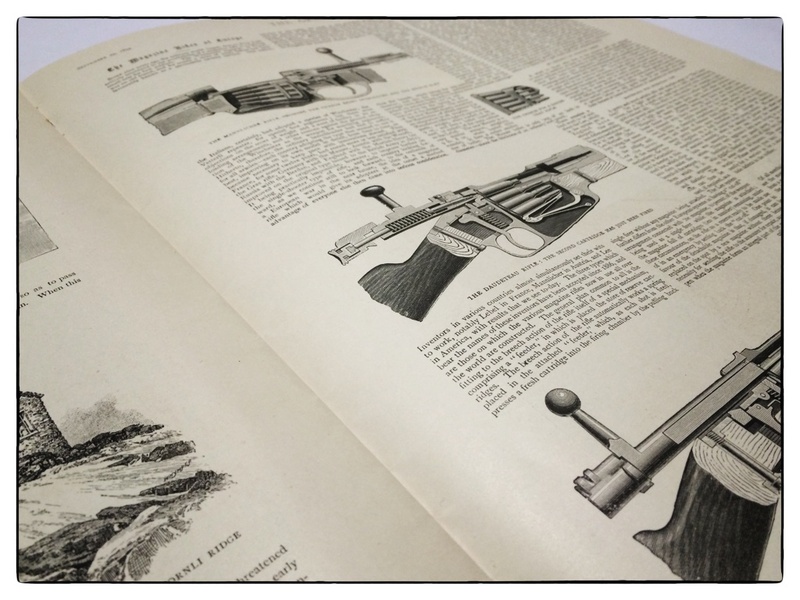 Again the guide features over sixty illustrations along with period maps and adverts. Dismayed that Chaosium's Call of Cthulhu campaign, Terror from the Skies, didn't come with any useful maps? Well, this may help. Besides period travel guides, I've found magazines and periodicals of the age to be another great source of inspiration for games (or stories). 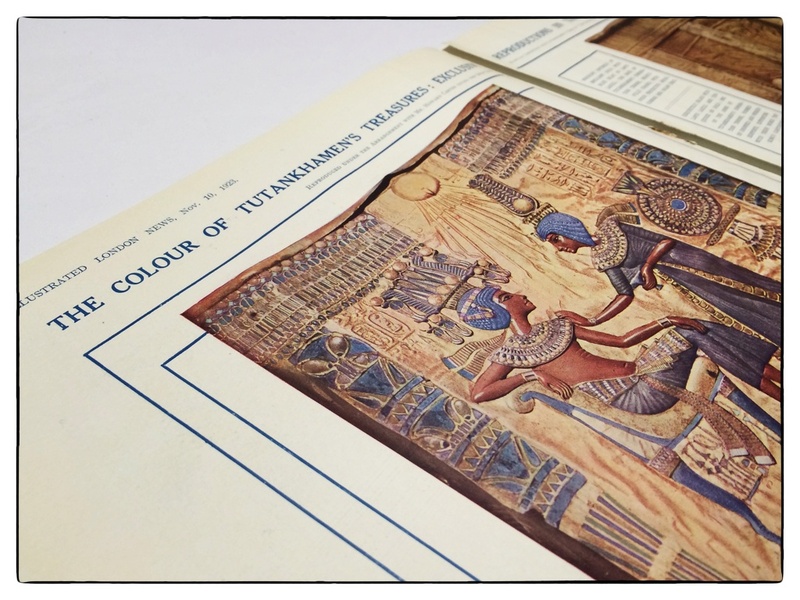 The Illustrated London News for example provides a glimpse into the concerns of the time, including "the miracle of broadcasting", the world of the theatre, women's fashion, colour images from the Tutankhamun excavation and wonderful period adverts. There's also a *lot* more. An advantage over the actual paper editions? The PDF versions are also fully text searchable. Liked Chaosium's Secrets of Japan but wanted something with a more period feel? Well Yoggie Patrons can pick up a 1938 Visitor's Guide to the land of the rising sun. There's also a new video entry in my Keeper's Diary for Eternal Lies where I talk about the start of this epic campaign. A clip from another entry in the Eternal Lies Keeper's Diary. Patrons can view the entire thing, covering sessions 02-04. Remember when we produced a wax cylinder to go along with H.P. Lovecraft's story, The Whisperer in Darkness? Ever wondered if there was really anything on the cylinder and if so, what it actually was? Well, Yoggie Patrons can now find out as the British Library play it in its entirety on their Sound Archive cylinder player. In this edition of Me, MyShelf & I, I have a look at the Bookhounds of London limited edition from Pelgrane Press. 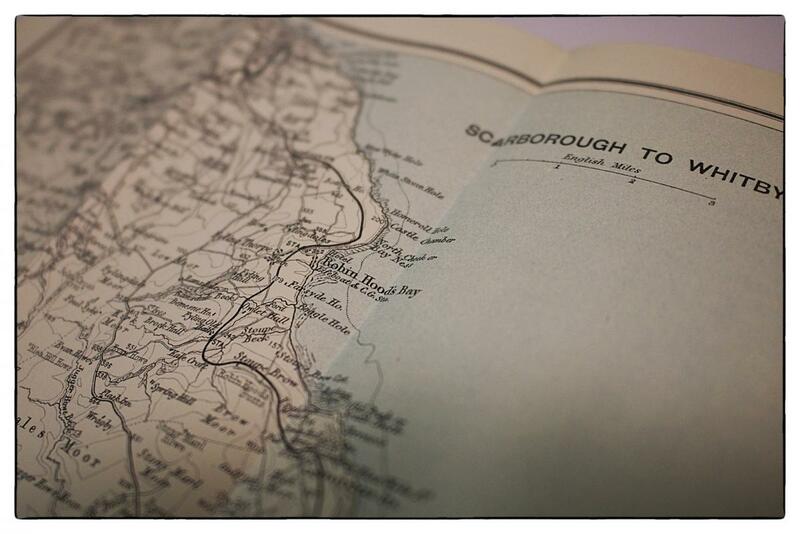 A copy of the script for the Sheffield 2013 stage adaptation of The Dunwich Horror. A copy of The Up-and-Beyond of Brighton. A 28 page publication produced by The Friends of Arthur Machen for the 2013 World Fantasy Convention. Winners of the latest Patron raffle have been announced! Meanwhile, while at Loncon I took the opportunity to talk to Dr. Autun Purser of AP Illustration about his Fantastic Travel Destinations art series, which includes several Lovecraftian locations (with more coming). Yoggie Patrons can watch the video now and next week also have the chance to win some (previously unseen) signed HPL-inspired artwork from Autun.